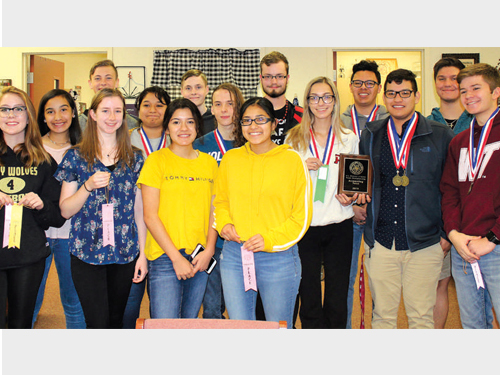 The Dalhart High School UIL academics teams competed at the District 4-4A meet on Friday, March 29 and Saturday, March 30. In most events, the top overall team along with the top three individuals qualify to compete at regional. 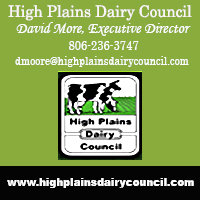 Seven Dalhart students qualified to move on to regional and three others were named alternates to regional. The writing events were held on Friday at Frank Phillips College in Borger.